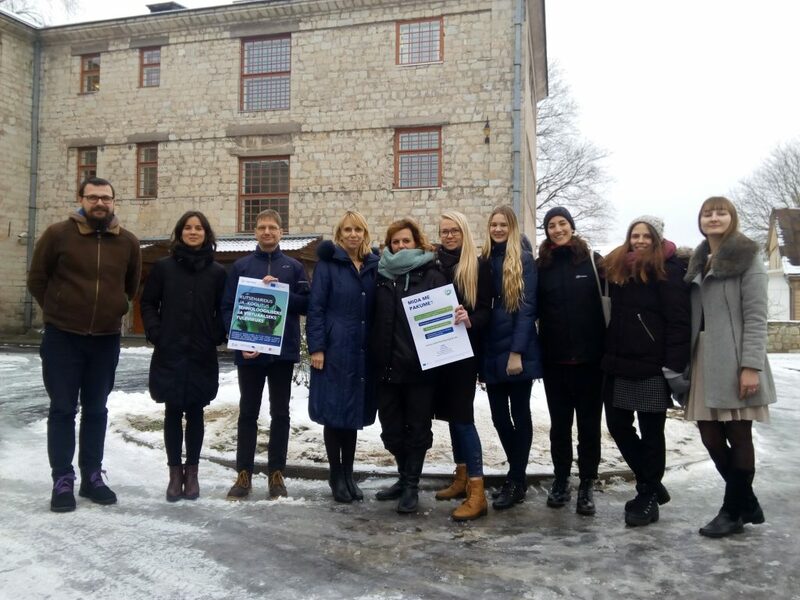 On January 9th-10th, 2018 in Kuresaarre, Estonia representatives from NADE participated in third Jobs4Tech partner meeting. During the meeting partners talked over already implemented activities and their success. It was discussed how partners are going to provide support for teachers trained during the project to provide pilot training for their students and to integrate module on virtual reality to programmes that are already being taught. Partners also covered the guide for integrated itinerary on virtual reality and augmented reality, determined guidelines for concluding recommendations report. NADE, as the partners responsible for quality assurance, presented QA activities that have already been implemented and introduced planned activities to be implemented in the future.